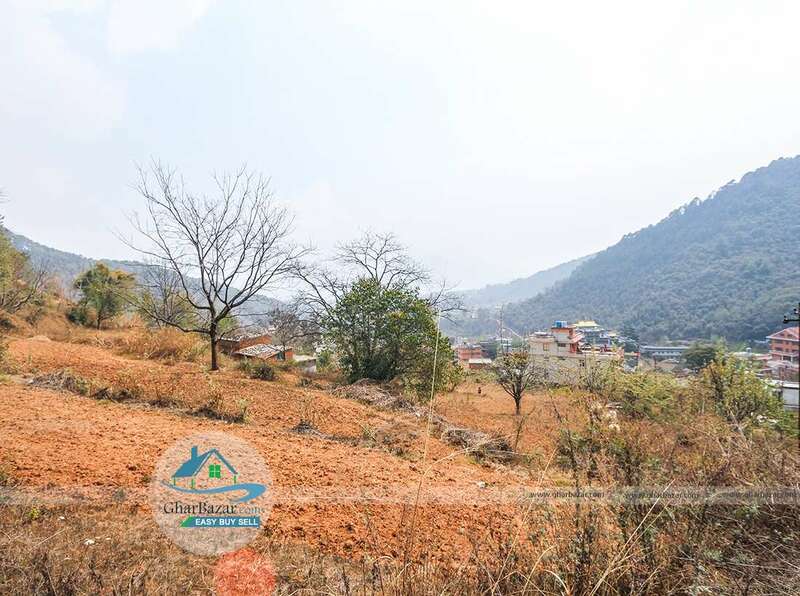 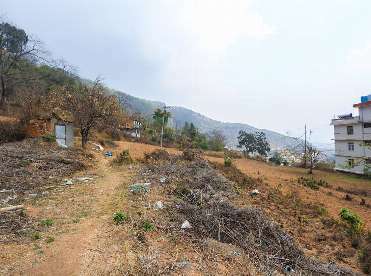 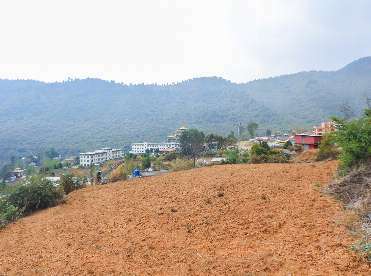 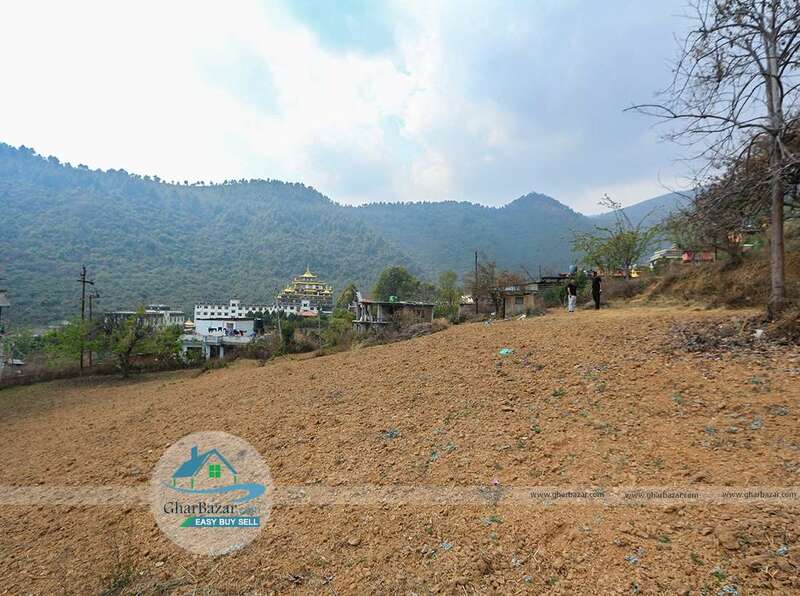 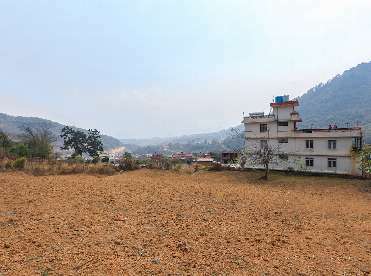 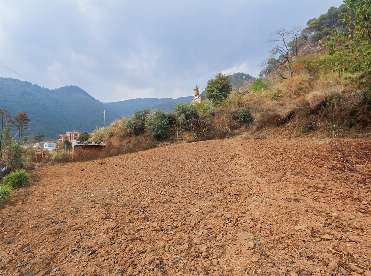 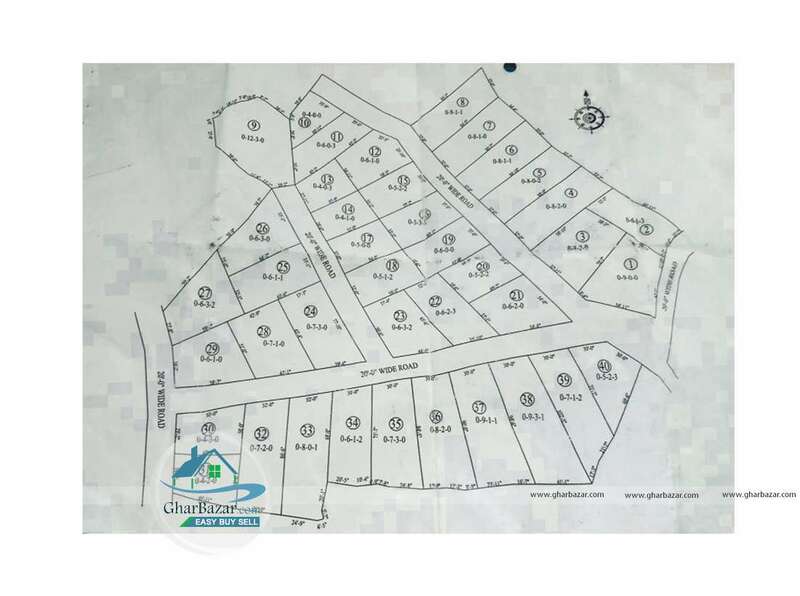 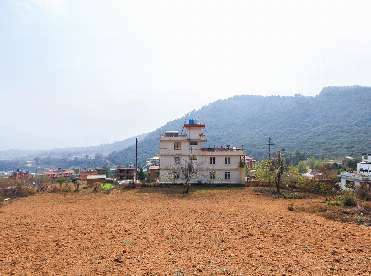 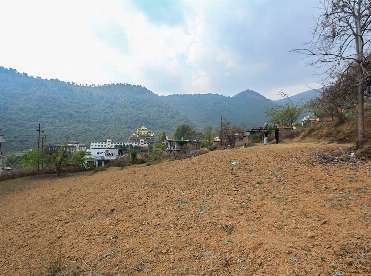 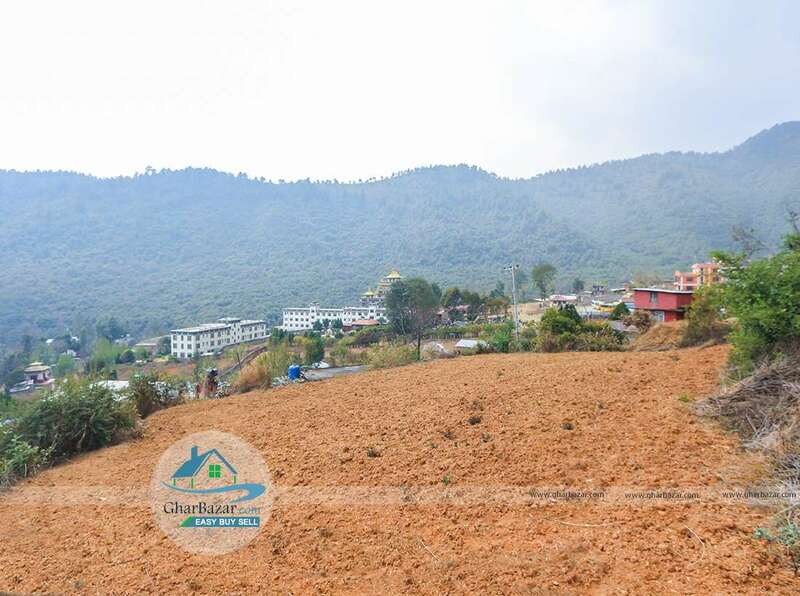 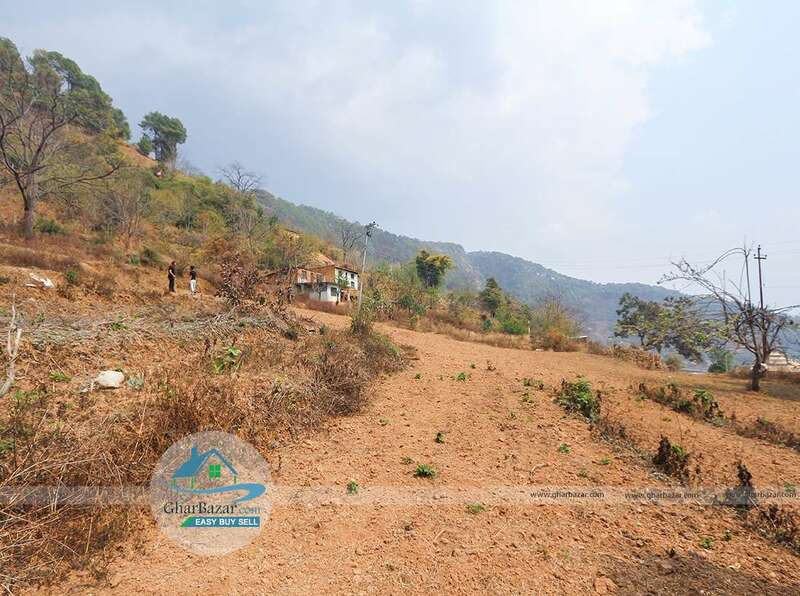 This is a 15 ropani plain, square shaped land located in the premium commercial / residential area with nice view of mountain, Gumba and monastery. 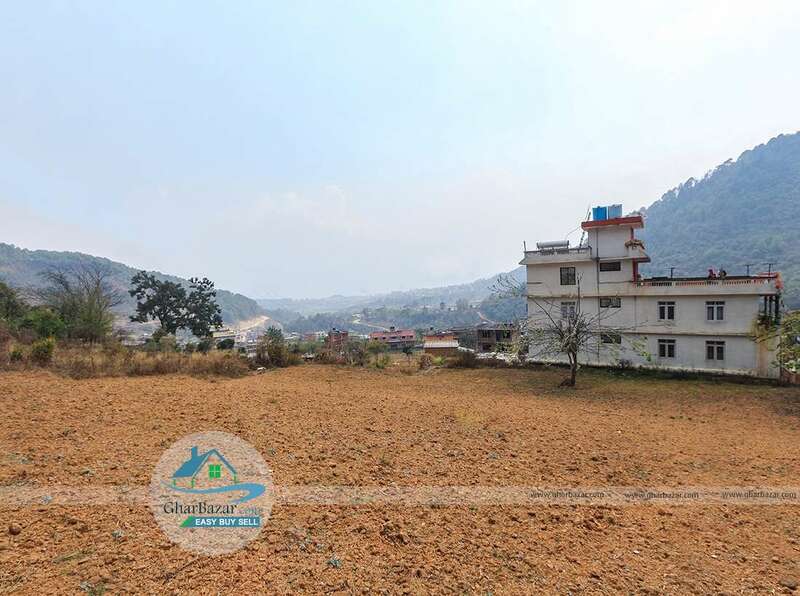 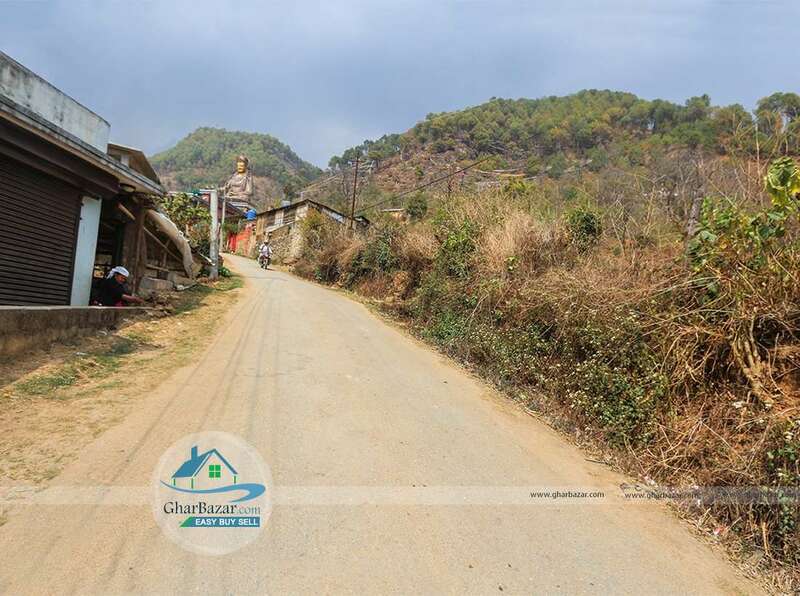 This property is situated at Sheshnarayan municipality, Pharping, Dallu near Buddha Stupa. 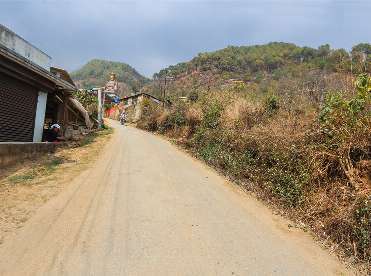 It is connected with Dakchhinkali high way and has 20 feet black topped access. 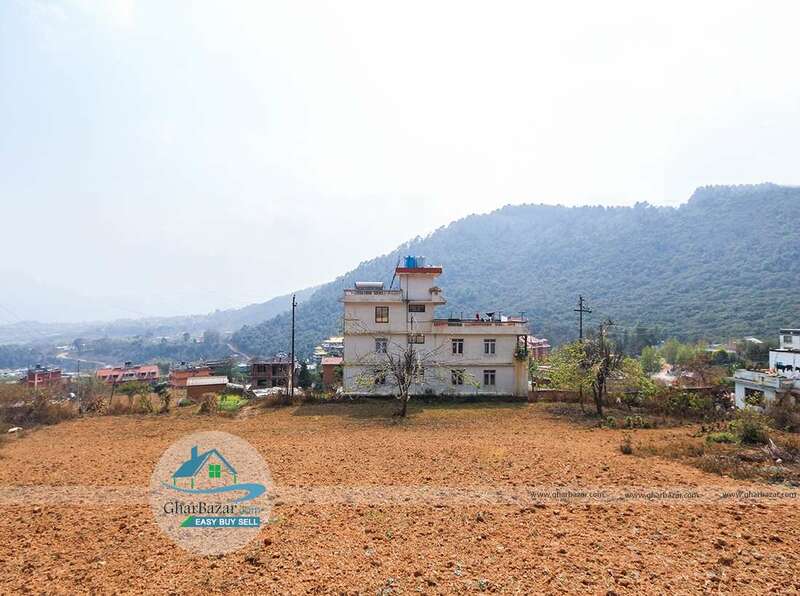 The property is available from 4 aana to 15 ropani. 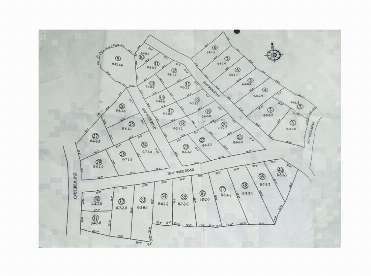 The property selling price is 8 lakh per anna for pieces of land and price is negotiable for whole 15 ropani land.